The CBX sole with two V shapes is very performing. This is much better suited to my approaches lifted or rolled. absolutely genius, giving much better accuracy, definitely improving my game, highly recommended! 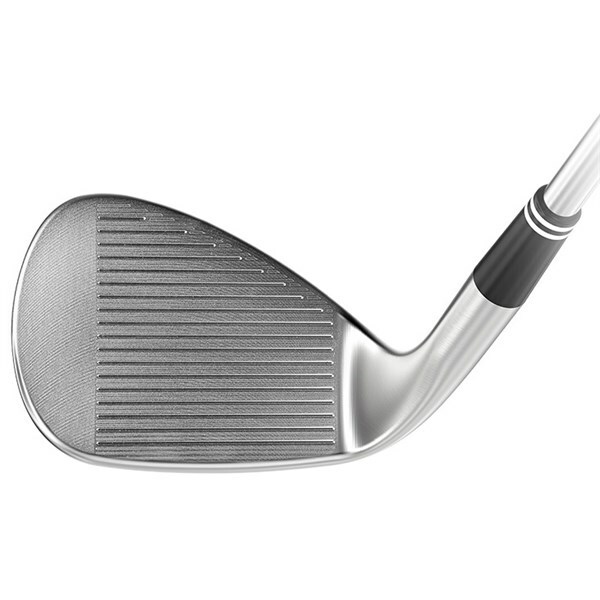 "Great product ticks all the boxes"
A very playable and good feeling wedge, cavity back will suit a lot of players I changed from the RTX to this and get a superb feel and result from all lies, would definitely recommend this wedge. Exellent wedges for every skill level. 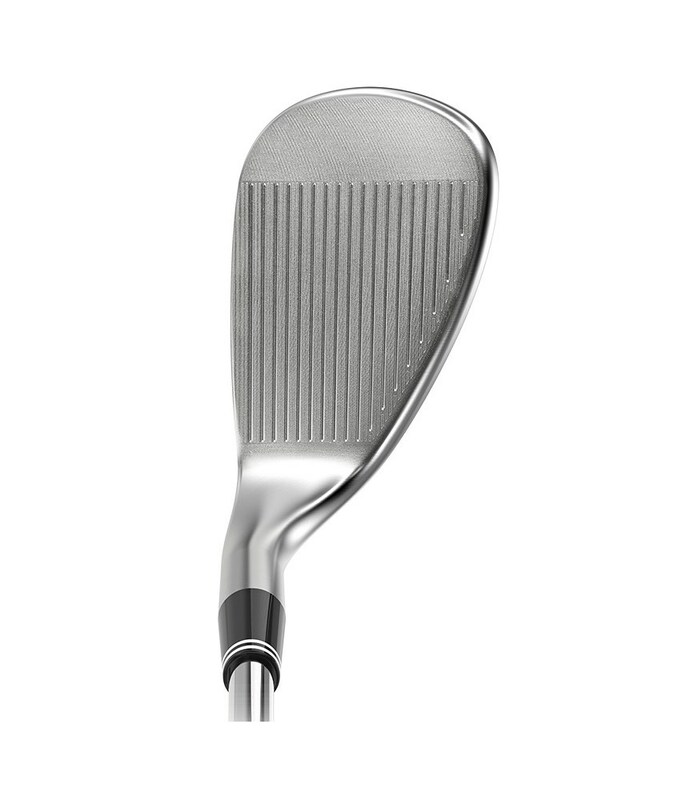 nice look, great weight distribution, super spin, equal to RTX but easier to hit, less likely to hit it fat as with a normal blade wedge, very moderately punishes mishits. Recommended! The wedges are the easiest and most forgiving I have ever owned. They are beautifully balanced and playable from all surfaces. 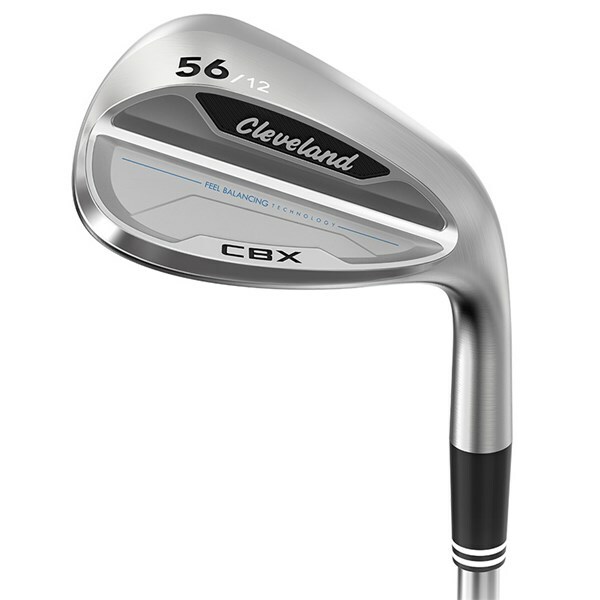 Have always been a Cleveland wedge player and these are superb especially from tight lies and sand. Cleveland seems to be underrated..
Used it during wet and dry days - great performance! Control on backspin is much better than my previous 5 year old Callaway. Recommended! Interesting cavity back wedge. Better for higher handicap players. Not as cool looking as some but produces the goods! It just feels right. Great value for beginners, good accuracy and gives great deal of forgiveness. 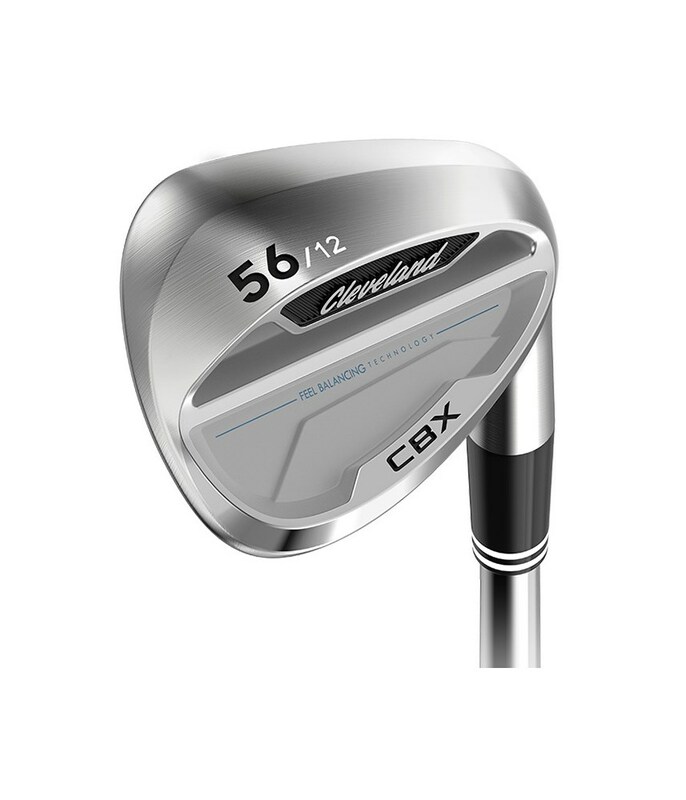 I already had the Cleveland RXT3 wedges and wanted to try the new cavity backs - I have not been disappointed. bought them for a golf trip I took recently and have played them 5 times in the past 2 weeks (I hit them for the first time in the first of those rounds...). Straight out of the box they were easy to hit from the fairway and even in the bunker I made some decent up and downs - I even holed one from the bunker in the first round. I would recommend these clubs to any high handicap golfer and even those with a lower handicap should at least try them out. I thoroughly recommend these clubs - I have the 54 and 58. 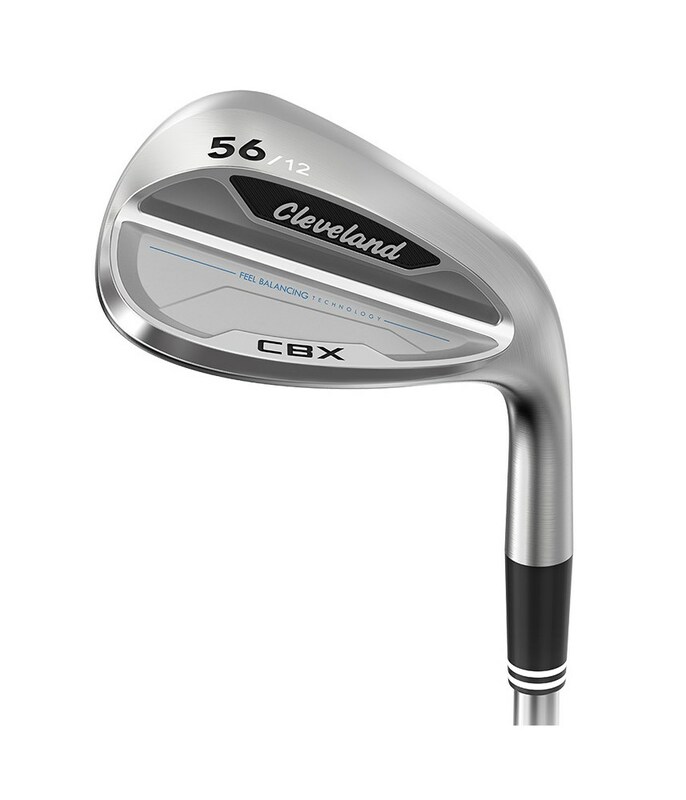 The Cleveland CBX wedge is an absolute no brainer for those of us looking for a performance wedge that will fit seamlessly into the rest of our set. 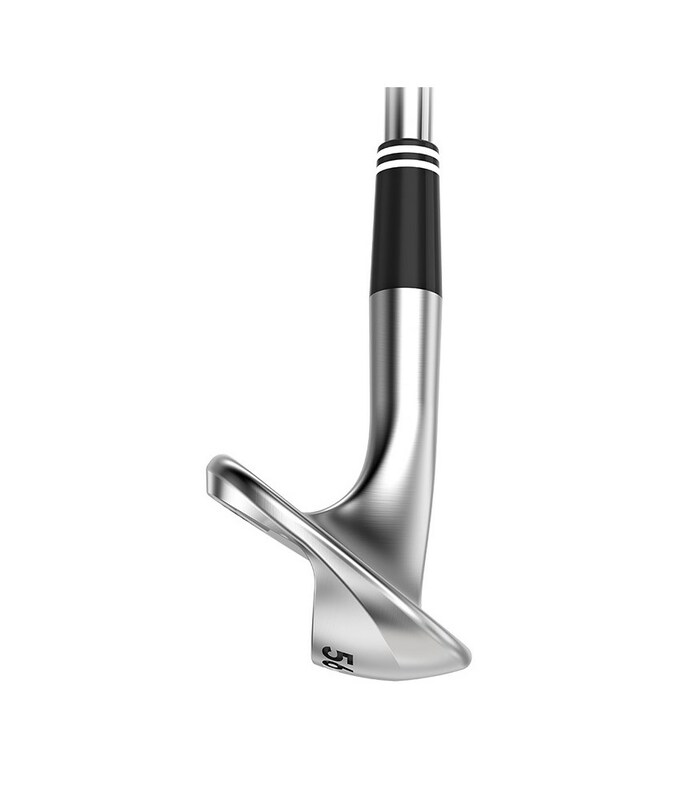 Designed to provide that all important short game precision whilst offering a classic Cleveland style as well as maximum distance, spin and accuracy control. 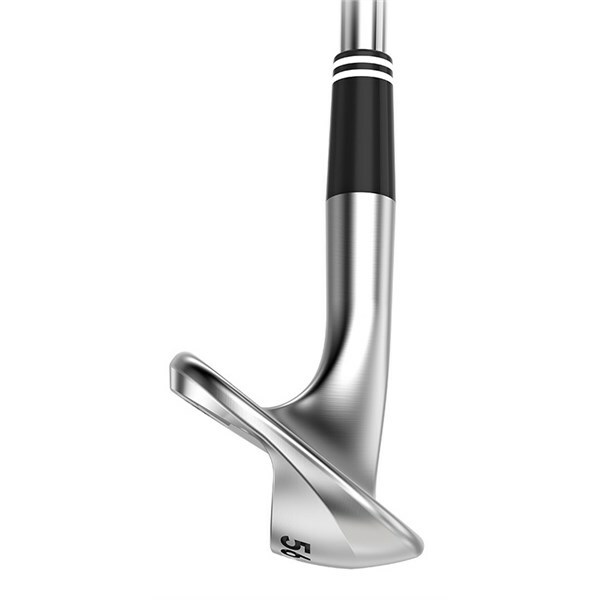 Flip it over and your will see a cavity design that will offer improved ball striking, distance and accuracy control so that you hit it closer all the time. A dual V-sole design will help reduce turf interaction and provide the necessary versatility that will get you out of trouble over-and-over again. 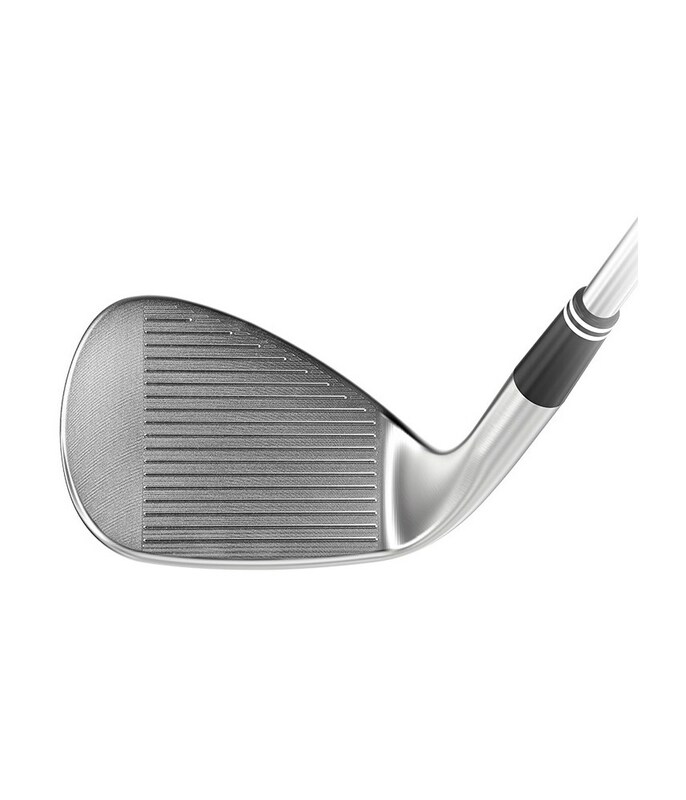 For a better balanced performance a micro-cavity in the hosel moves the centre of gravity closer to the middle of the club face which in turn creates a larger sweetspot area closer to the middle of the club. 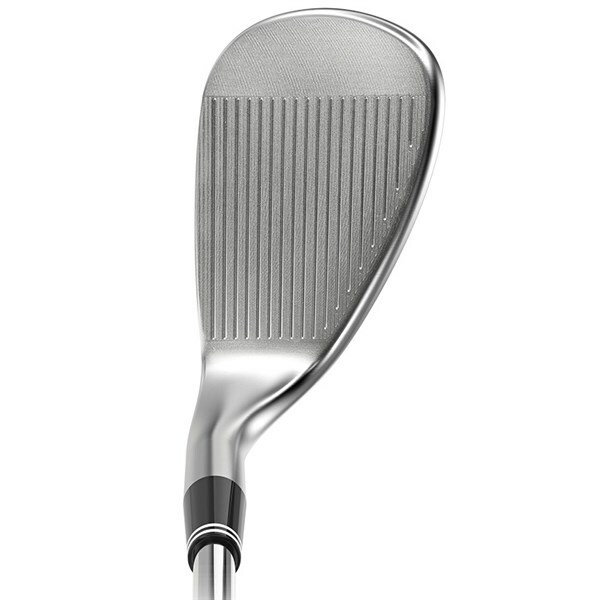 A Rotex face featuring Tour Zip Grooves, Laser Milling and Micro Milling helps produces tour-level spin and control, this aggressive groove design will allow debris to be channelled away from the grooves when striking from the fairway or rough so that you will get better distance and accuracy control. 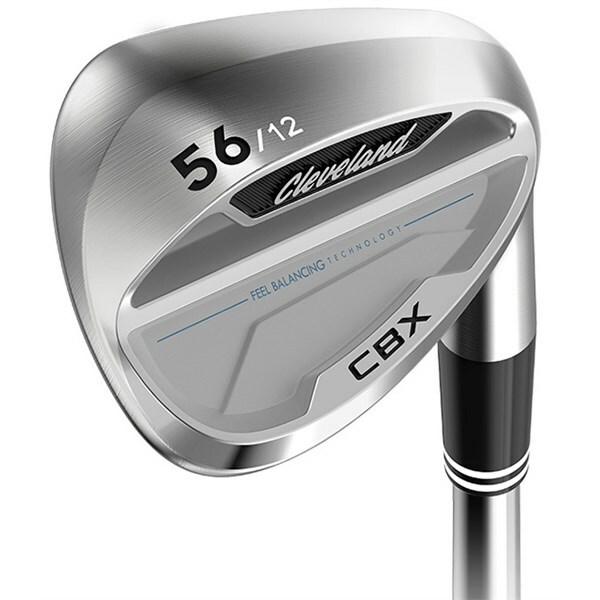 To make that transition even easier Cleveland have fitted the CBX wedge with a similarly weighted lightweight steel option that you will have in your irons.